What does Ever-Pretty do? Tell us about your entrepreneurial product or service. Ever-Pretty sells women’s dresses for all occasions – from prom to date night, to weddings and everyday wear. 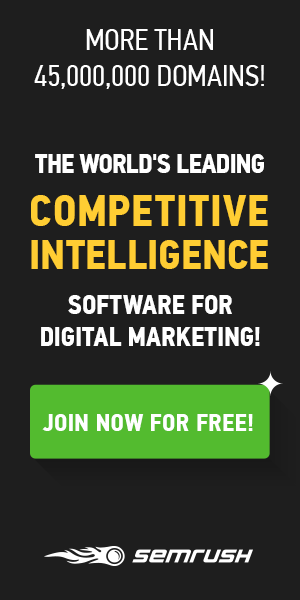 Our styles are affordable and high-quality, and we pride ourselves on the ability to browse through thousands of styles with custom search filters (i.e. by color or occasion) and style guides. Also, all of our dresses are under $100! What inspired you to launch Ever-Pretty? I was living a secure and comfortable life in Suzhou, China when I felt that 10, 20, 30 years down the road nothing would be different. A sense of adventure was missing, I felt too comfortable and secure and wanted to have new experiences and see the world. It was around this time that I attended an immigration event and found that I qualified to immigrate to Canada. I had found the adventure I was craving, and decided to immigrate with my husband and daughter. As a new immigrant, I of course needed to find work to support my family. I ended up working as a laborer in a commercial laundry facility. After four months, I realized that I did not immigrate to another country to do hard labor, so I sought out other professions. The Canadian government offered training workshops on how to find and apply for jobs. It was after attending one of these workshops that I began my journey in sales. At first, I sold kitchen supplies and later moved on to selling Indonesian artwork. It was through this work that I had the ability to improve my spoken English. Around this time, a friend introduced me to eBay, which was very up and coming at the time. I pitched my boss on the idea of selling the artwork on eBay, but he was not interested. Seeing the potential with this e-commerce platform, I took the risk to start my own shop. I began by selling cosmetic contact lenses, but given the nature of this product, I quickly decided to follow my true passion and began selling dresses. I always loved how dresses are a whole outfit that can be accessorized in countless, unique ways, and thus the first version of Ever-Pretty was born. What problem does Ever-Pretty solve? There are so many exciting and wonderful events that occur in a woman’s lifetime and finding the prefect outfit for an occasion should be seamless and easy. Ever-Pretty started in the special occasion market, and dresses in this sector typically cost a fortune for something that typically you only wear once or twice. We don’t believe it should be this way. We think women should have access to high quality, affordable styles whether they are a bridesmaid in their best friend’s wedding or just looking for a dress to wear to work. We are proud to offer such a wide selection of styles so that every woman, regardless of her personal style, can find the perfect dress. What has been your biggest challenge starting Ever-Pretty and how are you working to overcome it? The biggest challenge that I faced was in 2009 when all of my managers quit at once. This caused a lot of panic internally with the other employees. However, rather than panicking, I remained calm and had two thoughts: 1) I can handle it and 2) I need to reflect on myself and see how I improve the business to prevent this from happening again. I focused on myself and my business, promoted the employees that stayed and trained them myself. I haven’t had to worry about an issue like this since that instance. What milestone do you hope Ever-Pretty will have surpassed one year from now? My biggest goal is that Ever-Pretty become a household name – we are currently well on our way to achieving this! How has Project Eve helped you and orEver-Pretty? 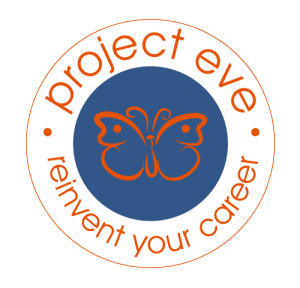 Project Eve will help us in creating awareness of Ever-Pretty, whether that is sharing career opportunities with qualified applicants or helping women everywhere find the perfect dress for any occasion. Be persistent! When you first begin a new challenge there will of course be difficulties. My advice is to keep trying and never give up, and you will see success and progress. Next articleSpring Cleaning: Do You Need To Freshen Up Your Relationship?